“Recently, Springfield introduced the iconic M1A rifle in 6.5 Creedmoor. This got my attention. The AR rifle has sucked the life from most other self-loading rifles but not the M1A. This is a big step. Perhaps, I should look harder at the two cartridges—6.5 and .308 for brevity. Federal’s new hunting loads makes the 6.5 Creedmoor even more attractive. The 6.5 Creedmoor is similar enough to the .308 that re-chambering a popular rifle isn’t a problem for the major makers. 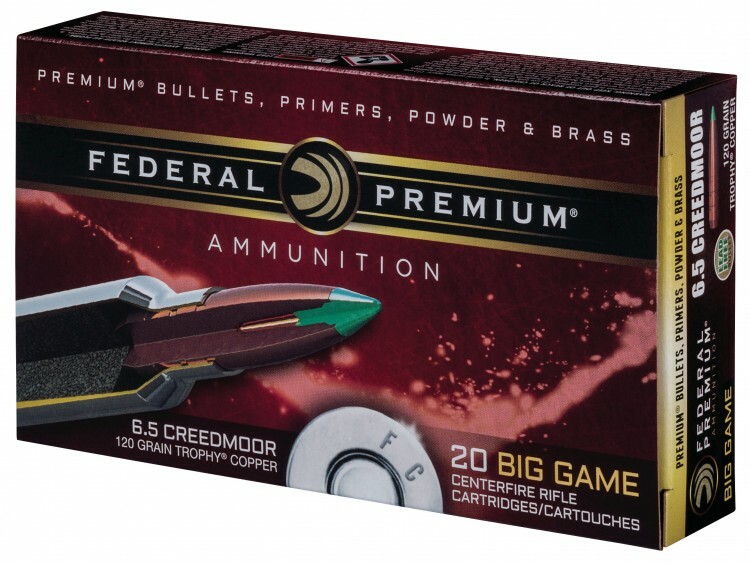 The Creedmoor uses a skinny light bullet to achieve good ballistics. This isn’t necessarily a higher velocity loading, but instead, it is a very efficient loading. The 6.5 is a popular long-range number that has seen much use the past decade or so for firing beyond 500 yards. And that’s the deal right there—long range.